Oriental Medicine can successfully treat acute and chronic conditions. If you suffer from any of the following conditions, Dr. Stacy Davis of Peak Oriental Medicine may be able to help you. 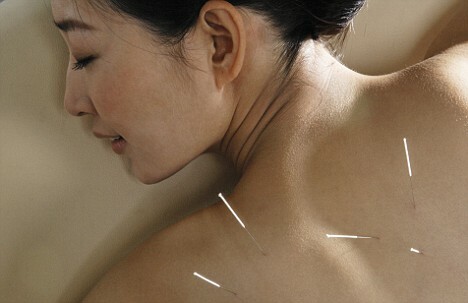 Acupuncture is a form of alternative medicine for a variety of ailments. It involves the insertion of hair fine needles. Chinese herbs are an effective method of continuing the positive results of the acupuncture treatments in between visits. 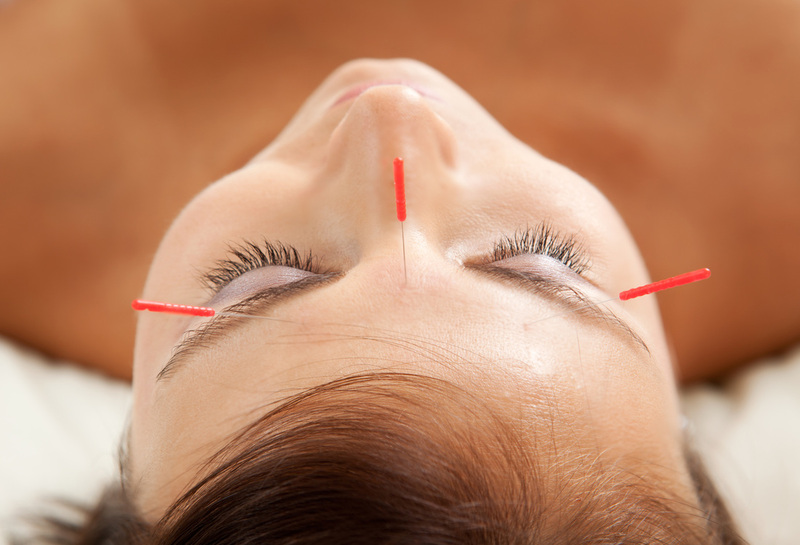 ​Learn how to prepare for your appointment and learn what to expect from your acupuncture session.